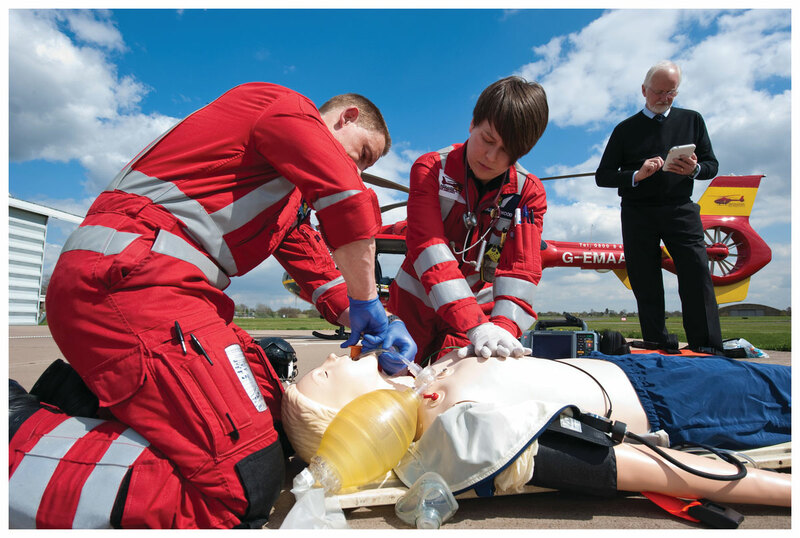 What's new for our resuscitation training range? 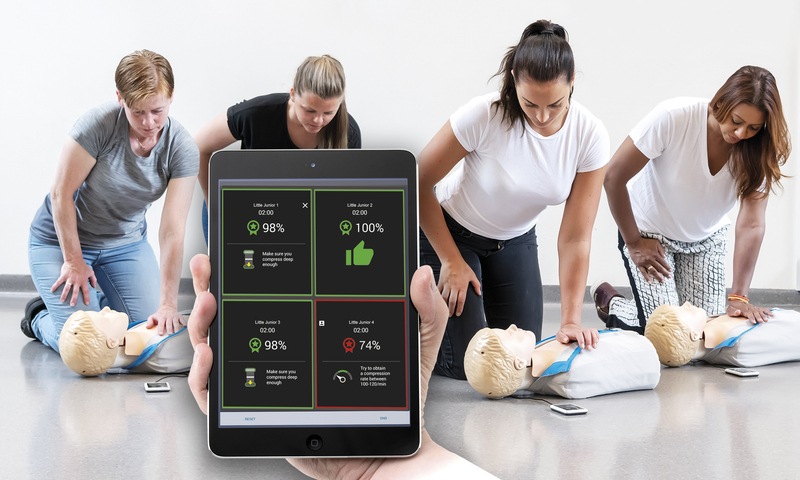 Now available with a gaming element and feedback technology, instructors can improve CPR training quality, classroom efficiency and learner engagement. 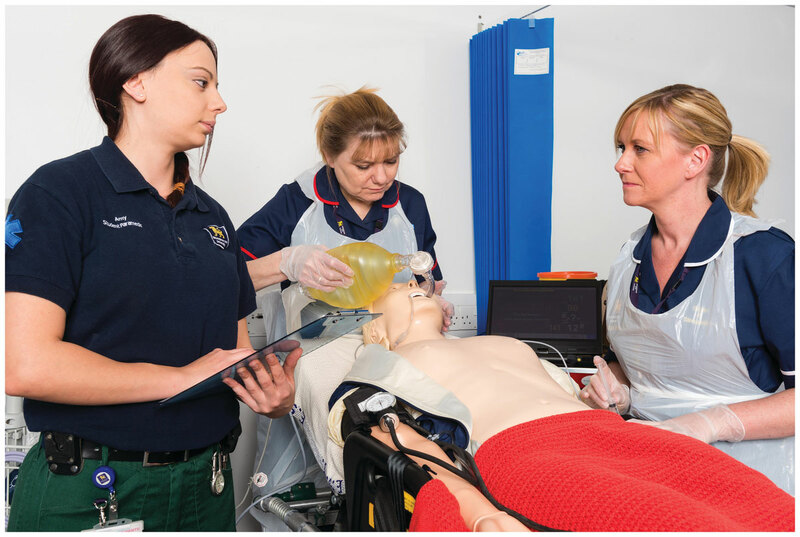 The Resusci range has been used to train over 500 million people. Further enhancements ensure it will keep helping you create teams that perform at their best. 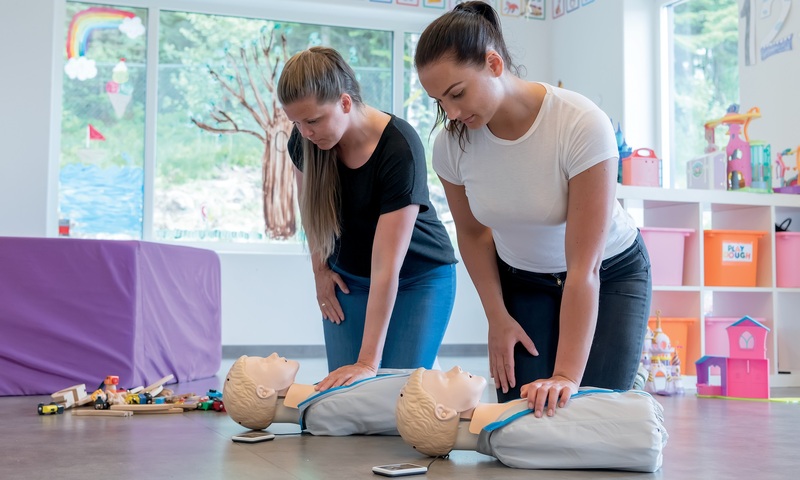 Already own a CPR manikin? Upgrade kits are available for you to easily install and benefit from the improvements. 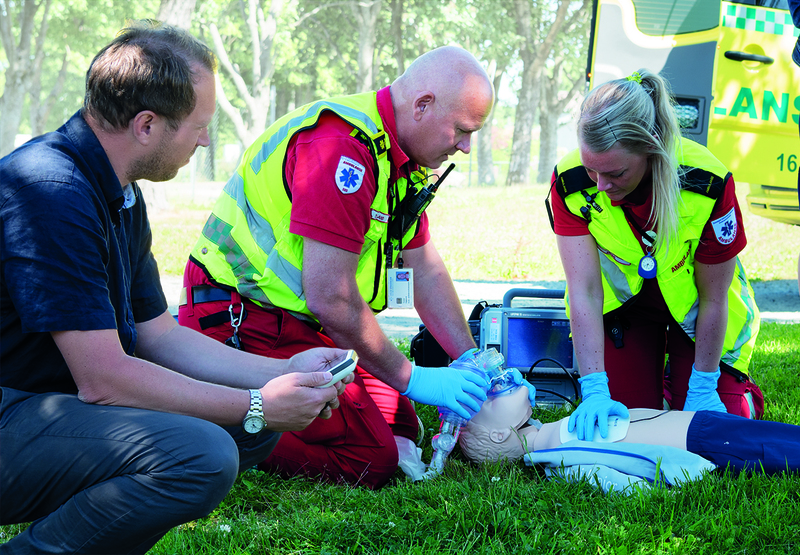 We know CPR training creates lifesavers. But for years it has been a challenge for instructors to provide accurate and objective feedback on their performance. Until now. Now available with a gaming element and feedback technology. 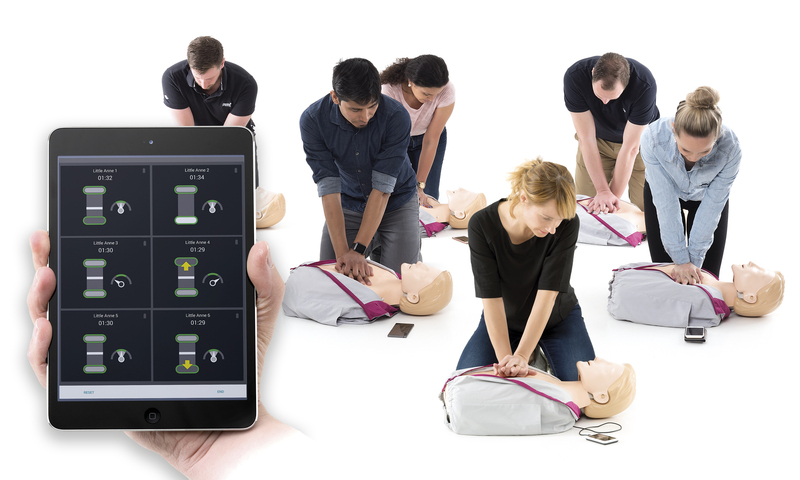 This helps instructors improve CPR training quality, classroom efficiency and learner engagement. Create an engaging and competitive team training environment where individuals are motivated to perform their role at their best. 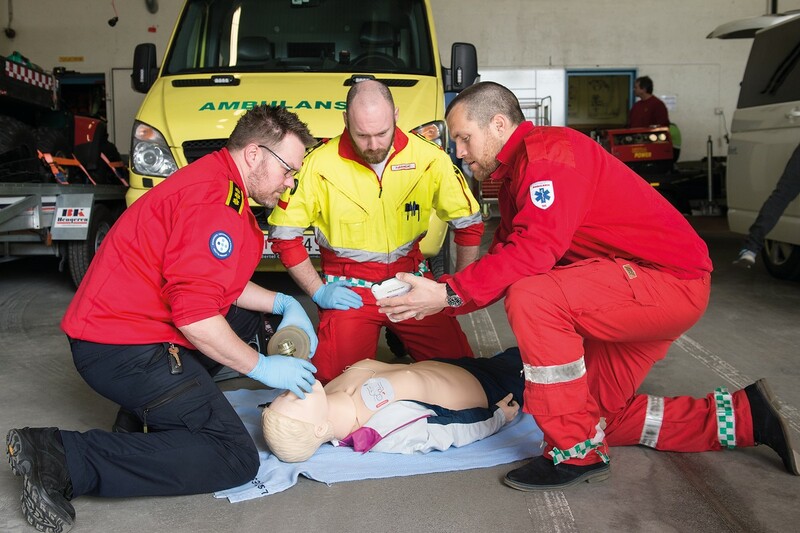 This will boost your resuscitation team's performance so they are prepared to save a life. Upgrade your Little Anne to include QCPR feedback with this upgrade kit. Available for all Little Anne manikins manufactured after February 1999. 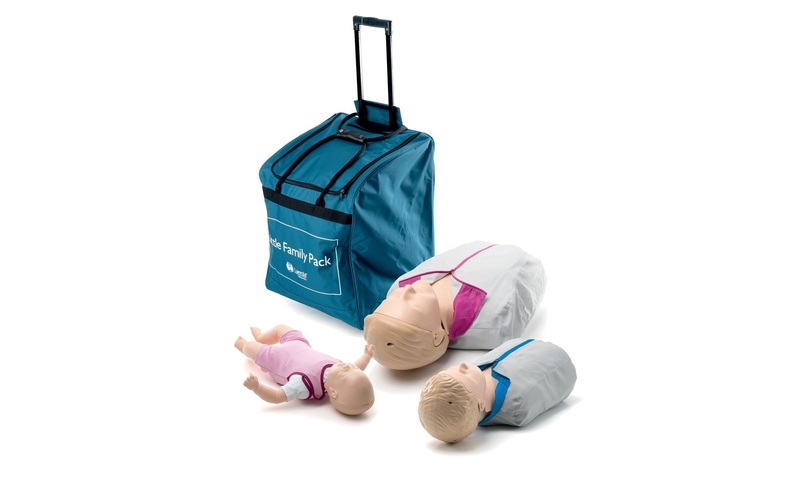 All existing Little Junior manikins can be upgraded quickly and easily with the Little Junior QCPR Upgrade Kit. 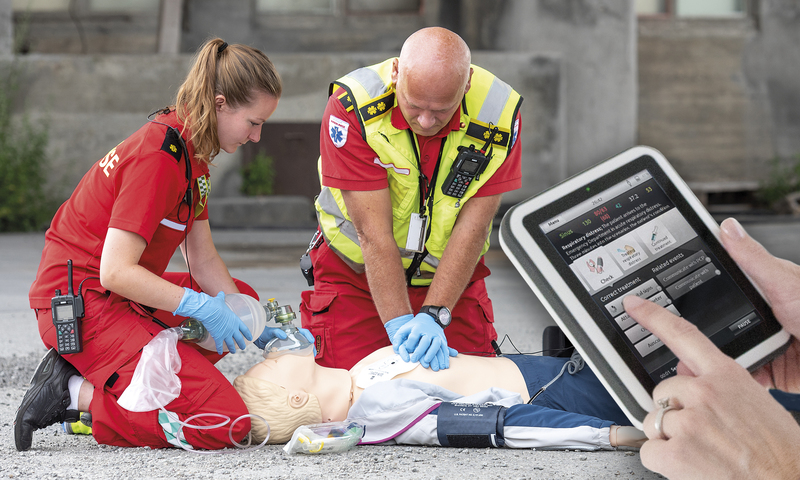 Upgrade your Resusci Anne QCPR AED manikin quickly and easily with this kit. Available for all Resusci Anne manikins manufactured after 2013. 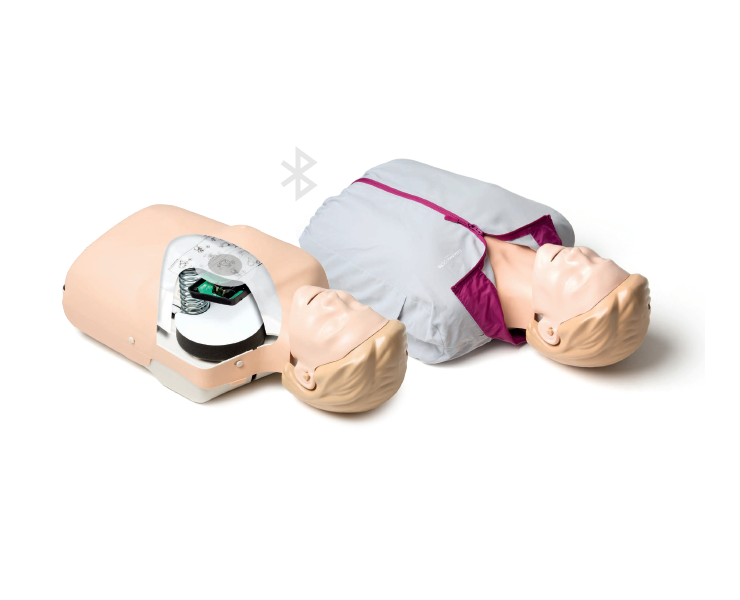 Upgrade your Resusci Anne QCPR manikin quickly and easily with this kit. Available for all Resusci Anne manikins manufactured after 2013.